Thank you very much for your interest in Rental 819, the most famous motorcycle rental service in Japan! It is our pleasure to serve you a motorcycle for your wonderful tour in this amazing country. 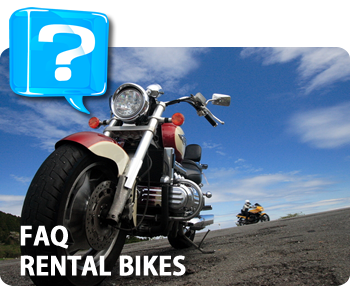 Motorcycle Rental Company, Kizuki Rental Service Corporation is based in Kawaguchi-Saitama, Japan it has been operating 'RENTAL819' (“819” is pronounced "bike" in Japanese) shops since 2007. Today it is Japan's largest motorcycle Rental Company specializing in rentals of the most popular foreign and domestic motorcycles, scooters and trikes. 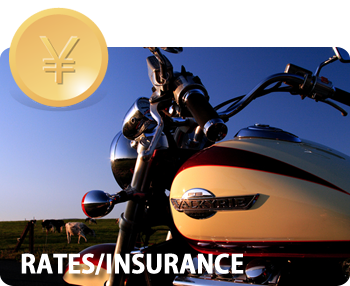 Whether you want to travel on your own or would you like to be guided by our expert staff, RENTAL819 will provide you with a motorcycle rental that meets your expectations for an adventure ride in the country of the rising sun. RENTAL819 understands the needs of motorcycle enthusiasts and adventure travelers; it offers a huge selection of perfectly maintained Harley-Davidson, Ducati, Triumph, KTM, BMW, Honda, Yamaha, Suzuki, Kawasaki and others. 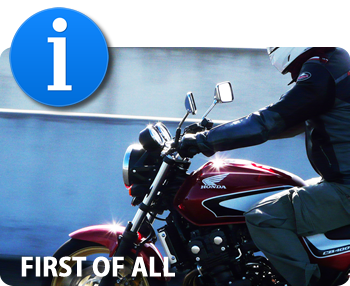 RENTAL819 offers to its customers the highest level of service in the motorcycle rental and touring industry.